Many purebred Somalis had significant dental problems in the 1990s. As of 2006, breeders say they have made much progress in breeding out this genetic problem and there is no mention of it in the CFA breed standard. 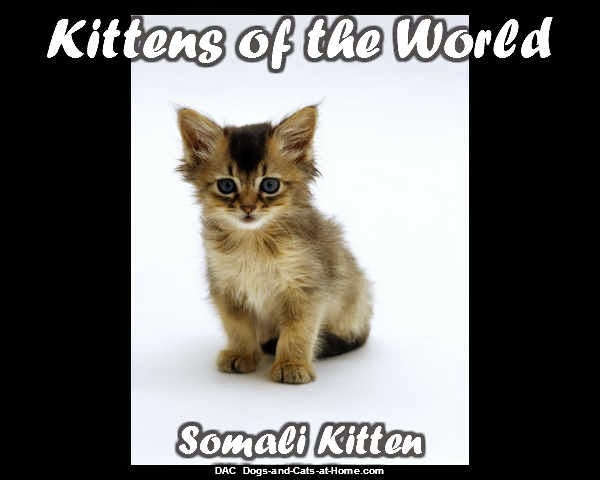 The Somali cat along with its parent breed of Abyssinian has been found to suffer from Pyruvate Kinase deficiency. 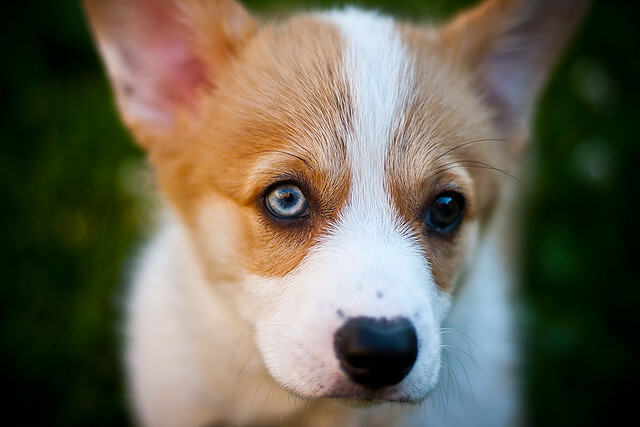 About 5% of the breed carries the defective gene. There is a genetic test to identify this recessive disorder. 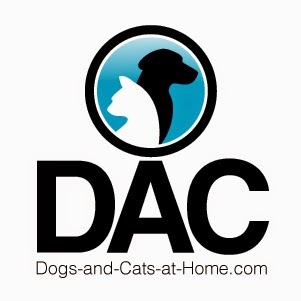 All breeding stock should be tested to ensure affected kittens are not produced. 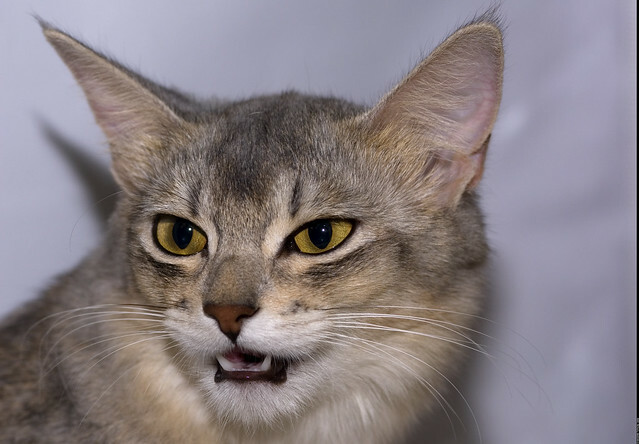 The following appearance description is offered to help you decide if the Somali cat is right for you, your family and lifestyle. 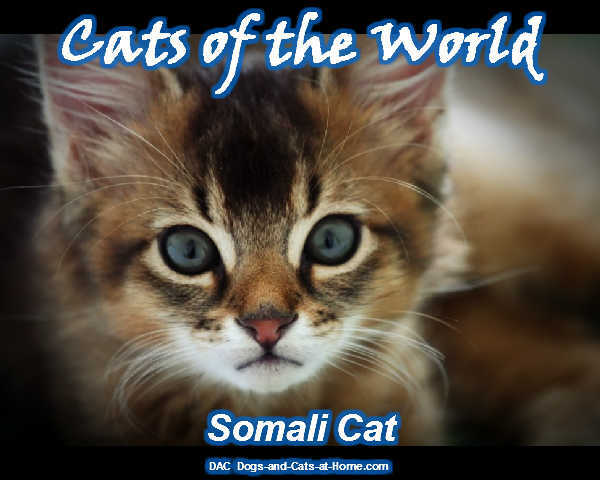 The following personality description is offered to help you decide if the Somali cat is right for you, your family and lifestyle. Written by: Connie Limon I raise the elegant, green-eyed silver Persian cats.